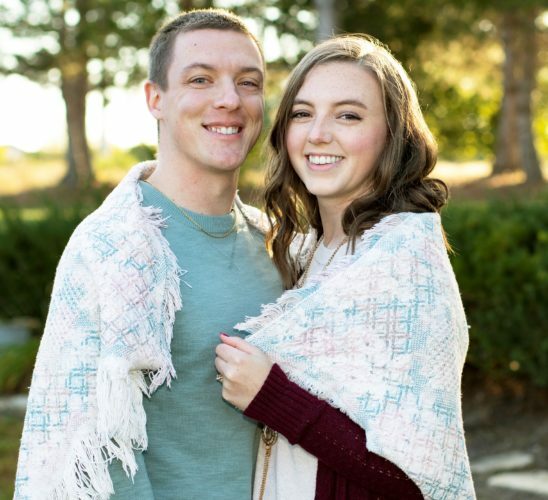 Karl and Debbie Yeager of Belpre announce the engagement of their daughter, Kayla Nicole Yeager, to Zachary Logan VanMatre, son of Jeff and Michele VanMatre of Washington, W.Va. 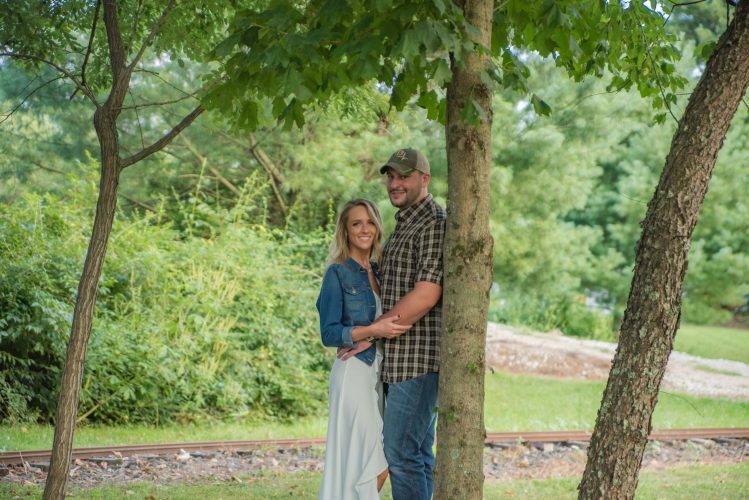 The bride-to-be is the granddaughter of the late Christie Miller, Ronald and Carol Miller of Davisville, W.Va. and Edgar and Helen Yeager of Marietta. 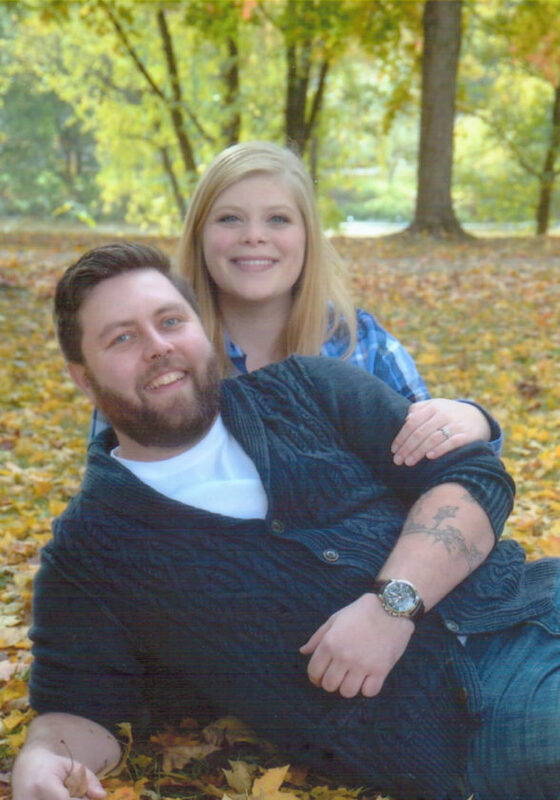 She is a 2010 graduate of Belpre High School and Washington State Community College. 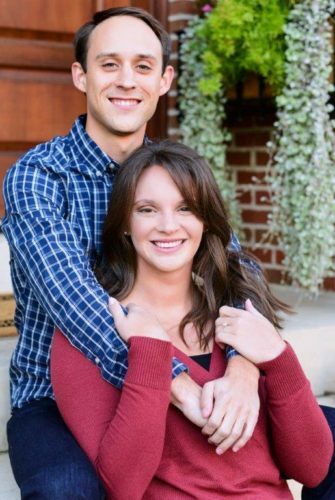 She is a 2013 graduate of Marietta College with a bachelor’s degree in early childhood education. She is employed by Marietta City Schools. 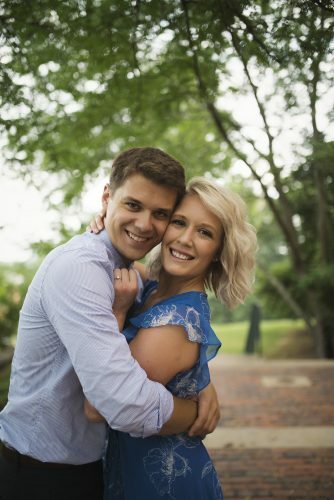 The prospective bridegroom is the grandson of Steve and Mary Mallette of Mason County, W.Va., and the great-grandson of June Mallette of Point Pleasant, W.Va. He is a 2010 homeschool graduate. 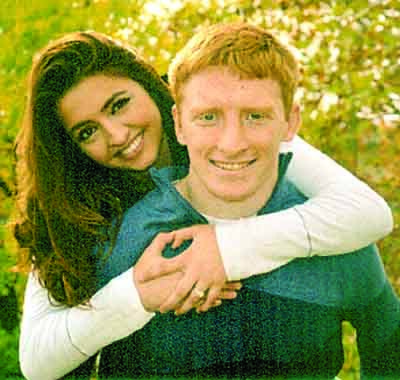 He is a 2014 graduate of Marietta College with a bachelor’s degree in biochemistry. He is employed by Quidel.